A woman at a Claire&apos;s store in New York. 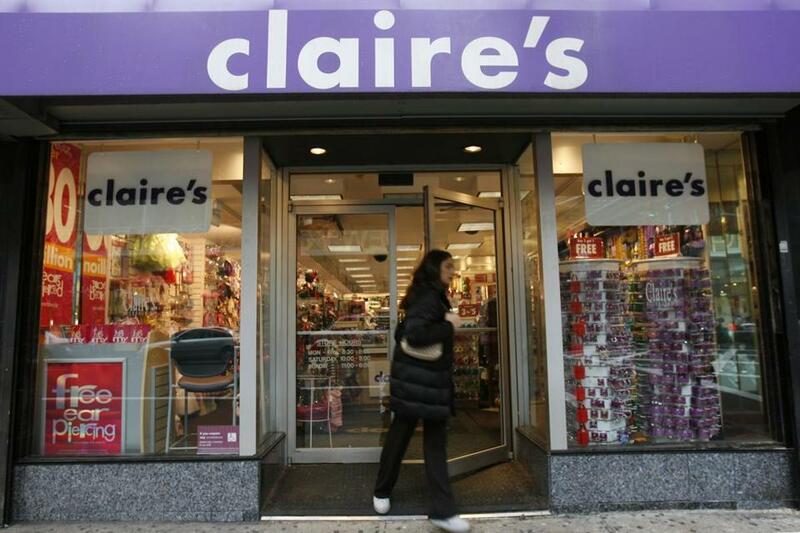 NEW YORK — US regulators on Tuesday warned people not to use certain Claire’s makeup products after samples tested positive for asbestos, but the retailer disputed the findings. The Food and Drug Administration said it issued the warning because it said Claire’s refused to comply with its request for a recall, and that the agency doesn’t have the power to force one. In a statement, Claire’s noted that it removed the three products identified by the FDA from its stores ‘‘out of an abundance of caution,’’ and that it’s also removing any remaining talc-based cosmetics. But the company said the FDA’s test results mischaracterize fibers as asbestos. It said it tried to discuss the matter with the FDA, but the agency moved ahead with its warning.